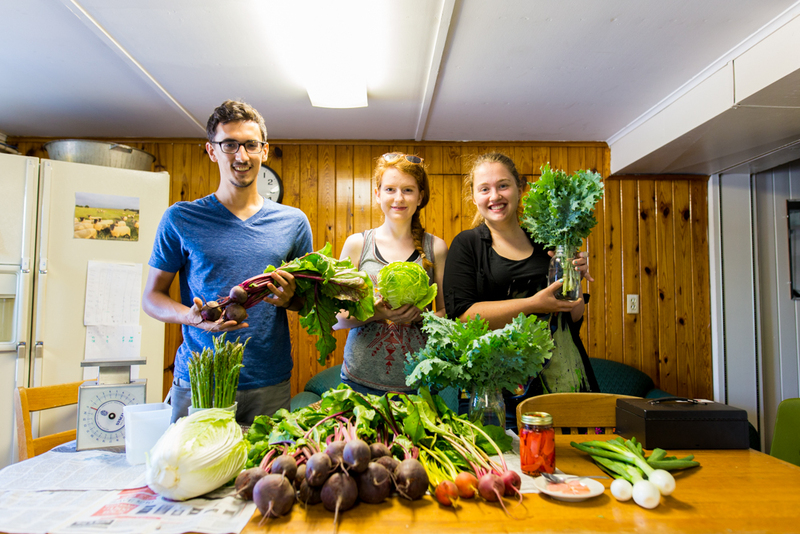 EMU students are provided with fresh, organic produce from our six campus gardens, pioneered years ago by a professor hoping to give students a practical exercise in sustainability. In fall 1921, Krady decides he wants to go to school, which means he, wife Frances and young daughters Elva and Ruth must move out of the dwelling. Emanuel Suter becomes the campus farmer. Mark Hartman, Jon Hall, Glenn Metzler and Kenton Brubaker in a 1974 Shen photo, recycling newspapers for Earthkeepers. I am so proud of EMU for all of the efforts over the years to save energy and find renewable resource. A great tracking of the progress of environmental efforts done at EMU. EMU’s initiatives in sustainability, creation care and farm-grown food are truly commendable!